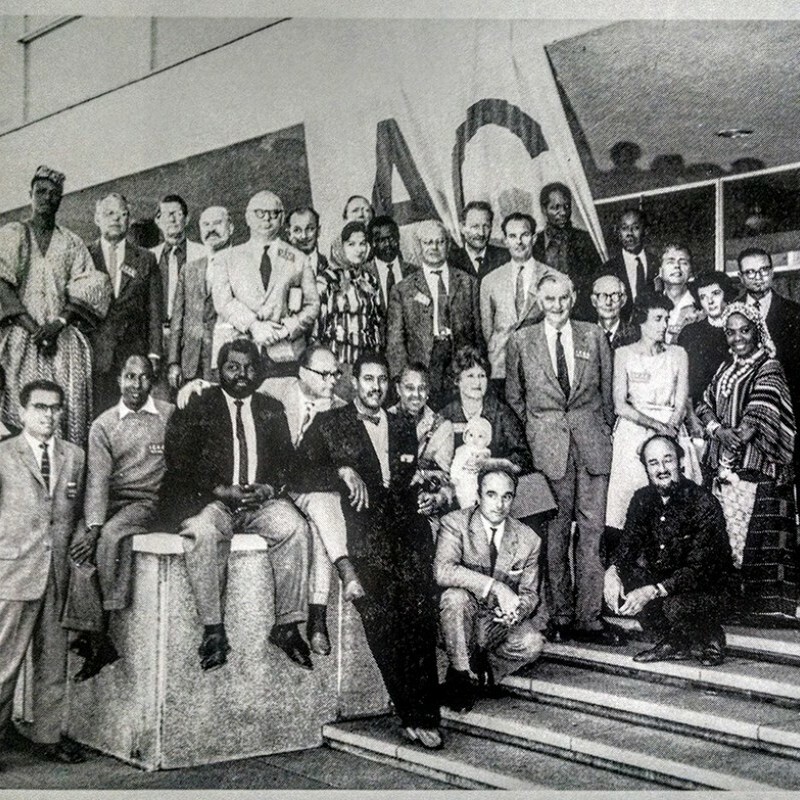 Proceedings of the First International Congress of African Culture, 1-11 August, 1962 held at the National Gallery, Salisbury, Rhodesia. 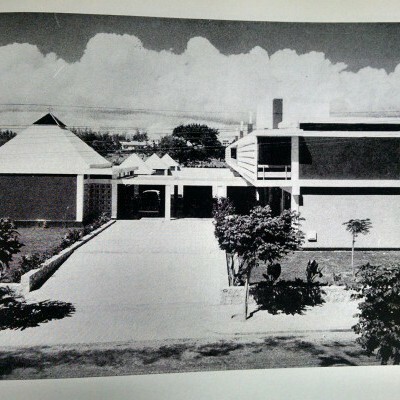 Salisbury, Rhodesia: Rhodes National Gallery, 1962. 4to, 163,  pp. ; including introductory remarks, attendees’ lectures, and transcripts of the extemporaneous discussions that followed each presentation, illus. throughout with b/w figs. and musical scores, the text followed by 17 b/w pls., in orig. blank wrapper, bent bottom edge affecting first few pages, otherwise remarkably fresh. 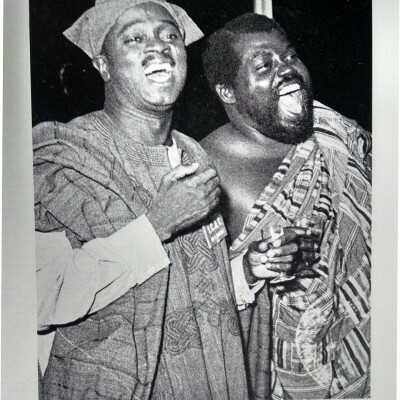 The congress brought together scholars of African arts with artists, musicians, architects, and dancers to foster an international dialogue about traditional and contemporary (“Neo-African”) arts and address their complex relationship to, and influence on, Euro-American modernism. 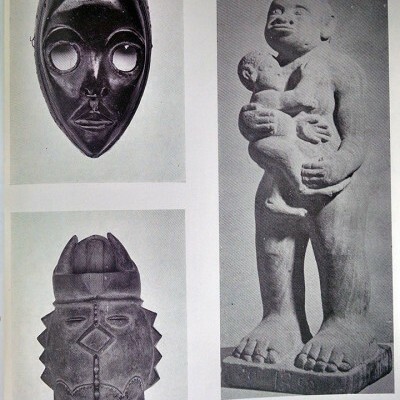 The lectures offer the unlikely juxtapositions of delegates representing giants of 20th century “western” art (Tristan Tzara, Alfred Barr) with those of the African avant-garde in sophisticated and highly self-conscious conversation about the asymmetrical exchange between Euro-American aesthetics and African art, crafts, and design. 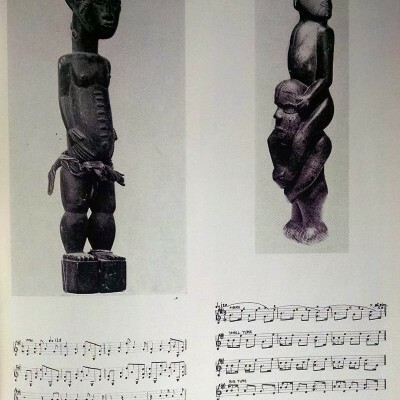 The transcripts of the Q&A sections reveal provide a fascinating view of spontaneous and frank conversations that emerged, with delegates contesting the origin and meaning of genres like jazz, Afro-American dance, modern dance, primitivism in sculpture and painting, and “native” modern architecture. OCLC calls for 3 copies, all in North America (MoMA, Northwestern, UFL), and a photocopy at the Smithsonian.